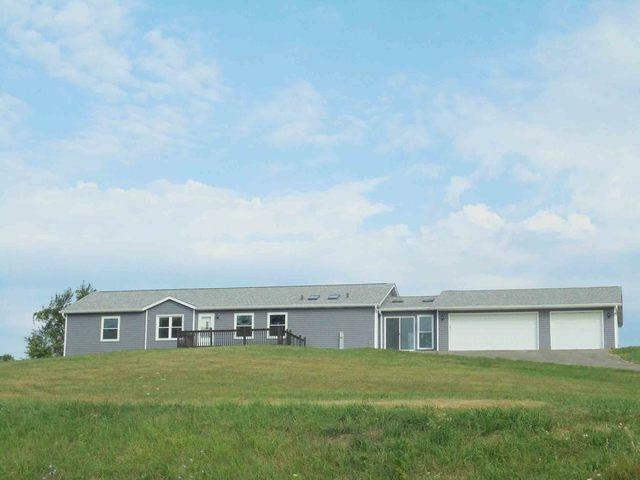 Beautifully updated ranch with heated breezeway & 3-car attached garage on 1.45 acres. 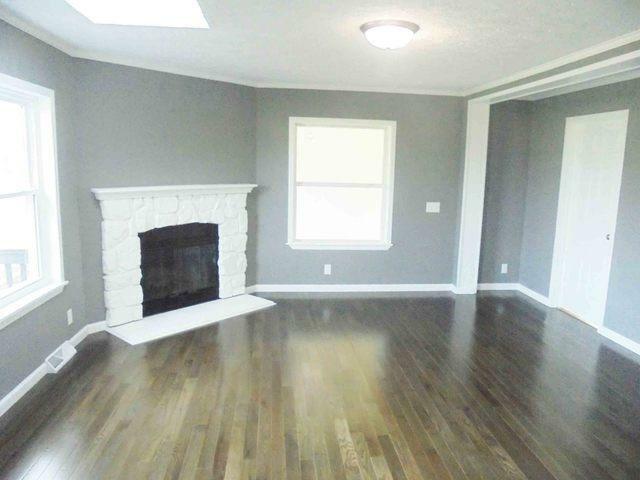 The ranch features new hardwood floors, carpet and interior paint. Granite countertops in the huge kitchen. 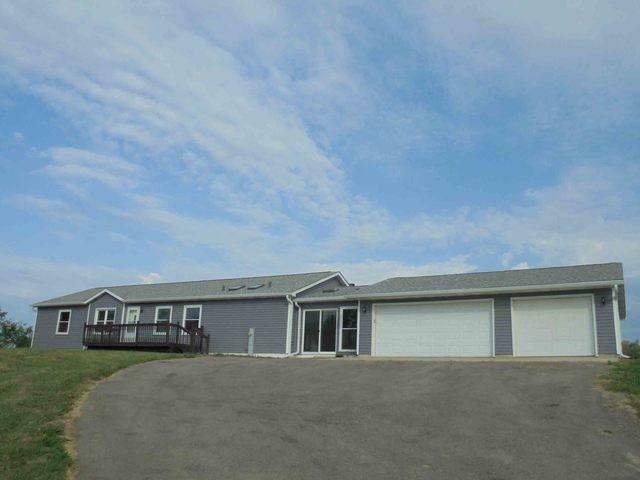 3 bedrooms, 2 baths, 6 skylights, dining room area & breakfast area with patio doors to rear deck. Family room with fireplace, main level laundry room, front & back deck. Full basement with plumbed in bath ready to be finished for more living space.. Master bath has jacuzzi tub & separate shower. The house is conveniently located minutes out of town on a quiet culdesac. 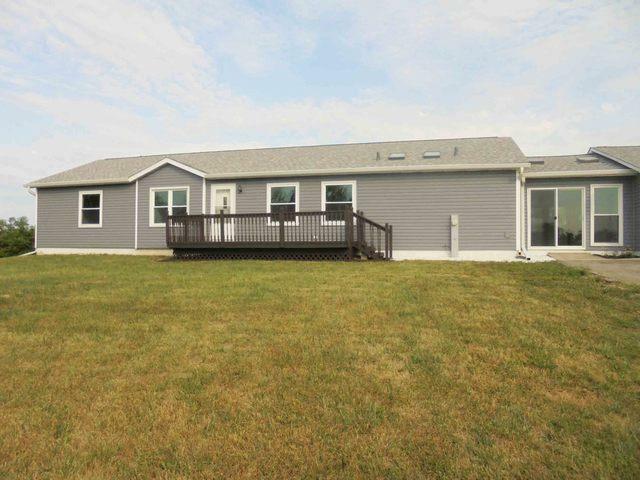 This gem is move in ready.